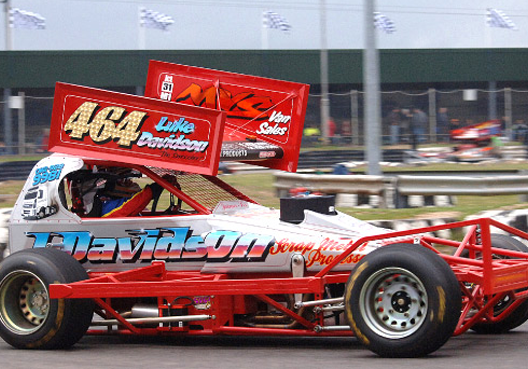 After our 3-year sponsorship of Altrincham FC drew to a close, there was only one question on everybody’s lips this weekend… Would J Davidson be backing the team again? 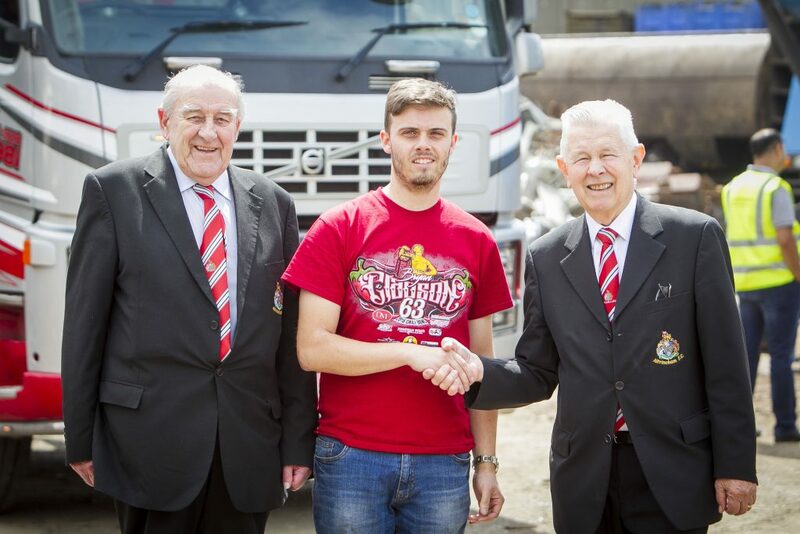 In a timely announcement, on the eve of Sunday’s opening pre-season friendly at Widnes, Alty chairman Grahame Rowley revealed our pledge of support for the next two years. The new shirt and stadium sponsorship deal will help keep the club on a sound financial footing, so the lads can concentrate on the game! 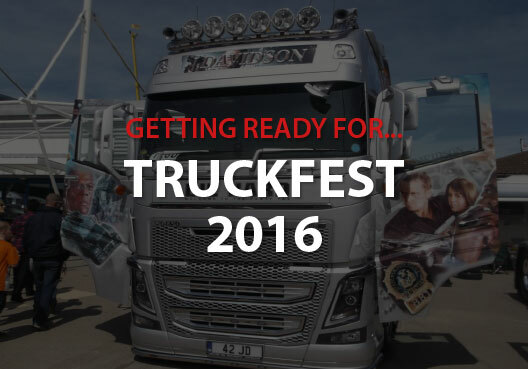 TRUCKFEST 2016 HERE WE COME! It’s that time of year again – the wax and polish are out, in preparation for our annual pilgrimage to Peterborough on the 1st May… Where we’ll be taking on Truckfest 2016! My, how time flies when you’re scrapping Manchester’s metal. It barely seems like 5 minutes ago that we hit the road headed for Peterborough to attend last year’s Truckfest. As always, we had a great time hanging out with like-minded truck-lovers and catching up with a few old faces from all over the country. And now the time’s arrived to do it all over again! Due to a surplus of steel in China, combined with the floundering Chinese economy, scrap metal prices might have been low, but thankfully, forecasts for the future are optimistic. Experts quite rightly state that scrap metal prices and steel affect every aspect of our lives. Scrap metal from old buildings often helps to fund new developments and the sector alone is worth around £5.6 billion. 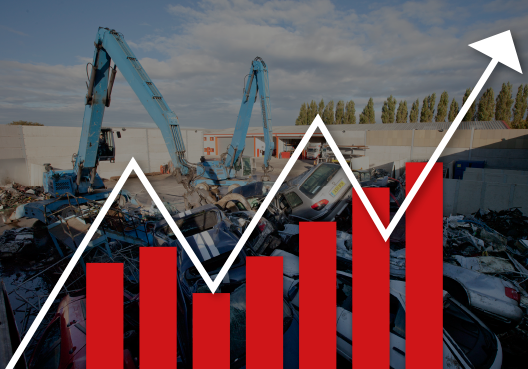 With scrap metal contributing to growth and infrastructure, it’s a vital aspect of commercial and municipal development. January saw us jumping for joy, as Tom Harris did us proud across the pond yet again. We attended the Chili Bowl Nationals in Tulsa, Oklahoma to cheer Tom on – and we must have cheered pretty loud as he achieved a cracking result. 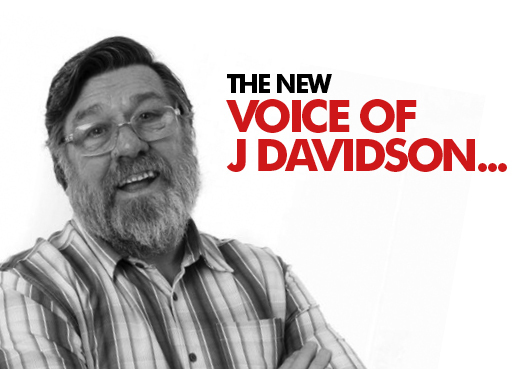 J Davidson Scrap Metal Processors is proud to announce the brand new voice behind our latest radio ads – the North West’s very own Ricky Tomlinson! Hailing from nearby Liverpool, Ricky is an award-winning actor and funnyman. You’ll probably recognise him from some of his well-known roles including Jim Royle in The Royle Family, DCI Charlie Wise in Cracker and Bobby Grant in Brookside back in the 80’s (those of us at J Davidson who remembered that one, showing our ages there! ).